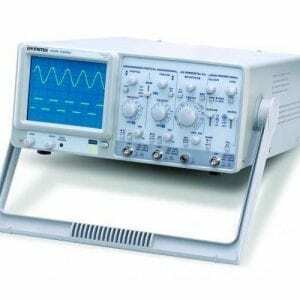 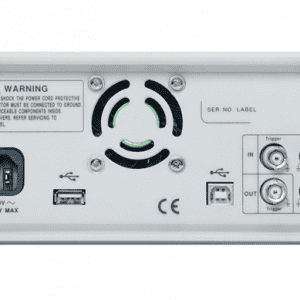 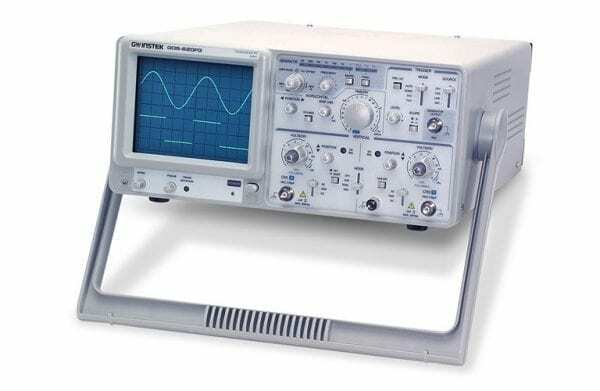 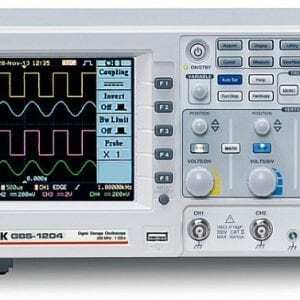 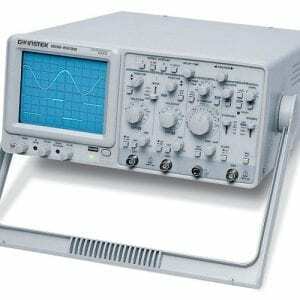 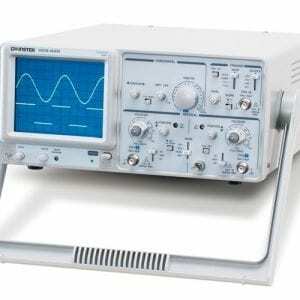 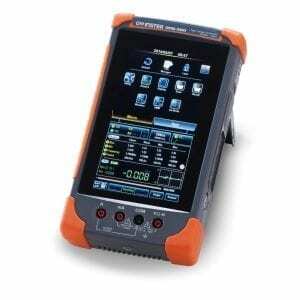 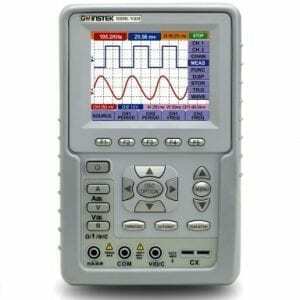 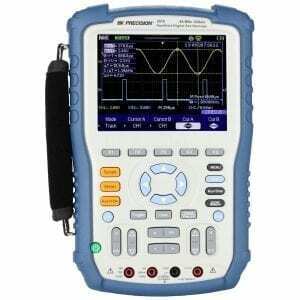 The GOS-620FG is a general purpose analogue oscilloscope with 20MHz bandwidth. 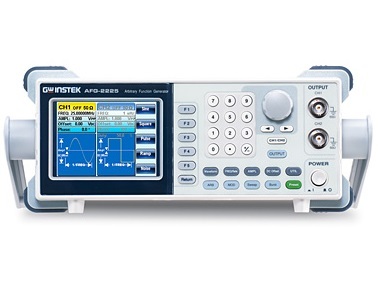 Aside from the basic functions such as 1mV/div~5V vertical sensitivity, 0.2uS/div~0.5S/div horizontal sweep time, and practical Auto/Norm/TV-V/TV-H trigger modes, the GOS-620FG offers extra Function Generating which is required by most class experiments and production lines. 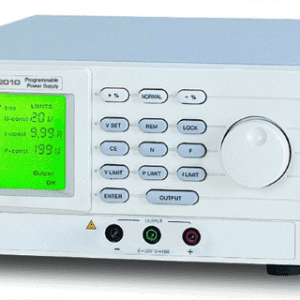 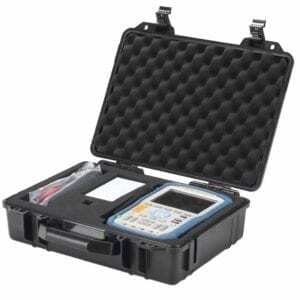 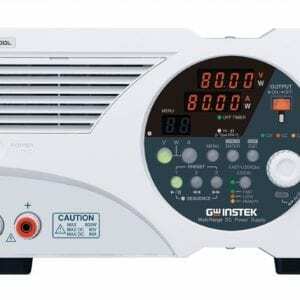 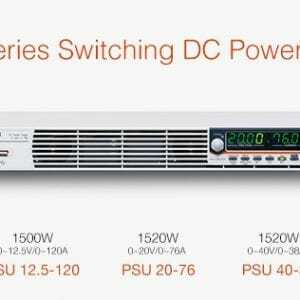 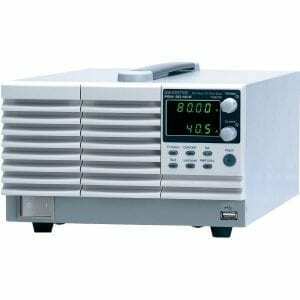 The GOS-620FG is also capable of generating Sine/Square/Triangle waveforms in 0.1Hz~1MHz (7 range) frequency range with sine wave distortion as low as 2%.